As a young entrepreneur and speaker, Raheel Akhtar has inspired thousands of men and women across Pakistan to aspire for their dreams. 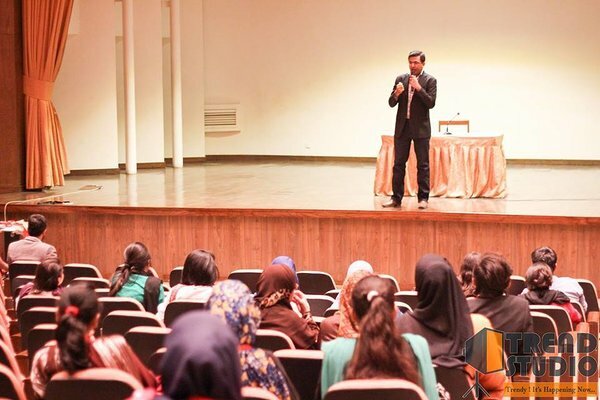 With 16 years of experience in public speaking and 5 years in soft skills and communication training, motivational speaking, hosting and moderation, Raheel has studied the science of achievement by meeting hundreds of successful businessmen, authors and entrepreneurs across the world to develop a keen understanding of people who become successful in life. Starting out at a very young age, Raheel has traveled across the world to train people in enhanced communication, presentation skills, public speaking, sales and marketing and to share with businesses the importance of leadership, teamwork, cooperation and the value of trust. 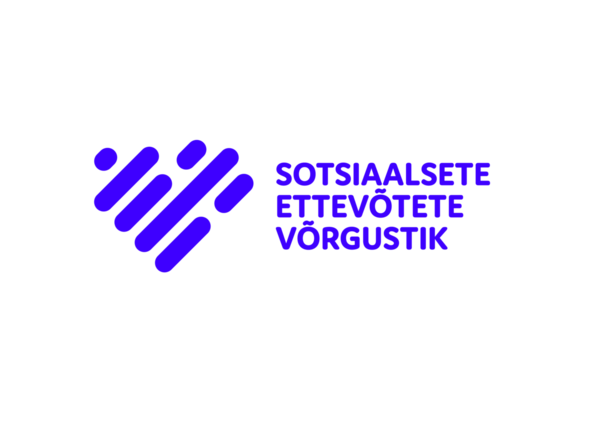 He strongly believes that every individual has been gifted the ability to live to their full potential, and with the right guidance, transform their lives miraculously. Raheel helps people see the challenges in their lives as opportunities for improvement, both personally and professionally. With a huge fan following across the country, he has spoken to versatile audiences, particularly within the business industry and the educational sector including the Institute of Business Administration (IBA), NED University, University of Karachi, Hamdard University, Mehran University Hyderabad, PAF-Kiet, Jinnah Sind Medical University, Dawood Engineering College, ICMA Pakistan and Agha Khan Higher Secondary School to name a few. With businesses, Raheel has shared practical approaches to increase company bottom line results. 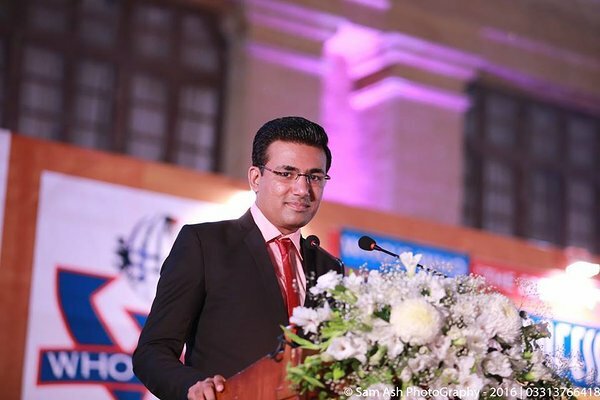 Raheel has been awarded more than 40 national awards for his work as a public speaker, moderator, host, soft skills and communication trainer including the High Achiever of the Year Award from Muhammad Ali Jinnah University for two consecutive years. He has also been invited as speaker and host for a variety of shows for radio and TV including FM 93, ARY Digital, News One, TV One, Business Plus, PTV, AAJ TV and Q TV. He has been selected as judge at various debate competitions and as keynote speaker, host and moderator for several training sessions and workshops across Pakistan. As a Master Trainer for International Debate Education Association (IDEA-UK), he has guided young debaters and public speakers from across the globe. He was also judge and coach for the 1st IDEA Asia Youth Forum 2012 held in Thailand and Trainer for the 2nd IDEA Asia Youth Forum 2013 held in Kyrgyzstan. Raheel speaks regularly to students across Pakistan and instills in them the importance of leadership and effective communication. He lives in Karachi with his wife and daughter and travels frequently. Please see SpeakSmart Pakistan site here.